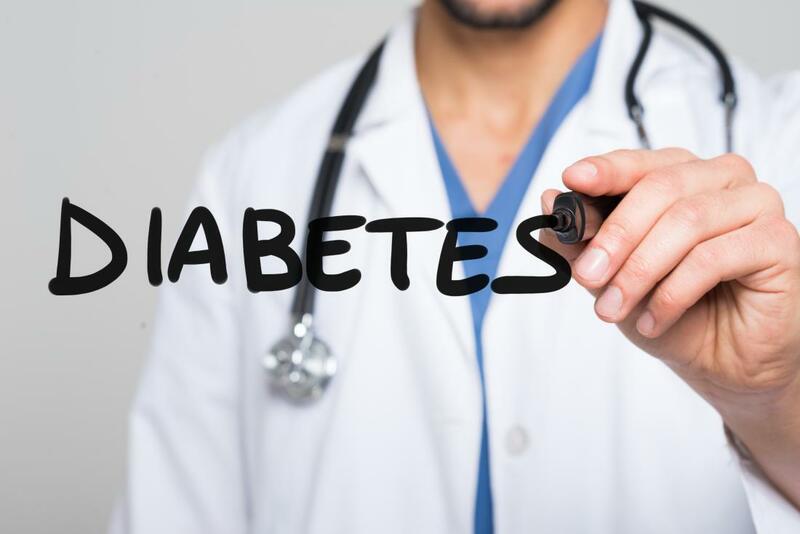 NEW YORK (Reuters Health) – Black and Asian adults may be at risk for developing diabetes at a lower weight than whites, according to a new study. “But few people really recognize this,” he said. Institutions like the WHO and CDC have yet to adopt ethnicity-specific BMI cutoffs for overweight and obesity.